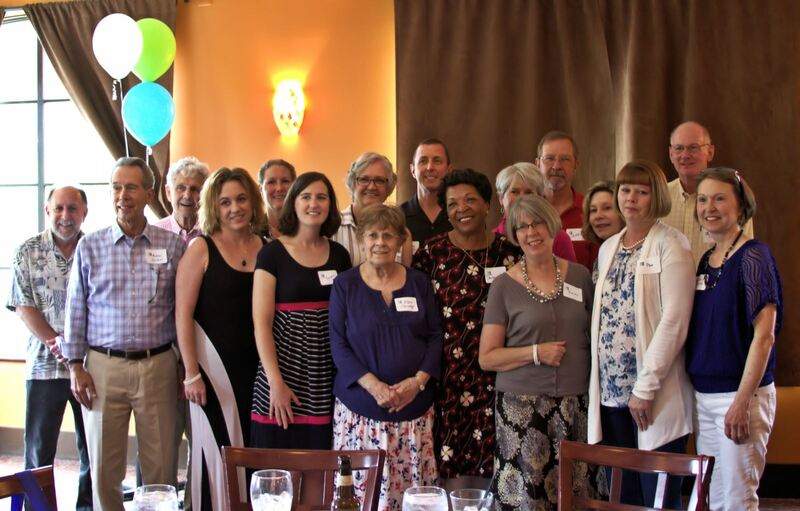 Seventeen survivors and their loved ones gathered for a celebration of hope and life on June 3 at the annual Lung Cancer Initiative Survivors Day Celebration at Mez in Durham, NC. Whether they are survivors of 4 months or 14 years, individuals gathered to support and cheer on their fellow fighters. As an intern and volunteer, I was honored to be a part of this celebration and touched by the amount of happiness and optimism that floated around the room while survivors mingled and shared their stories. 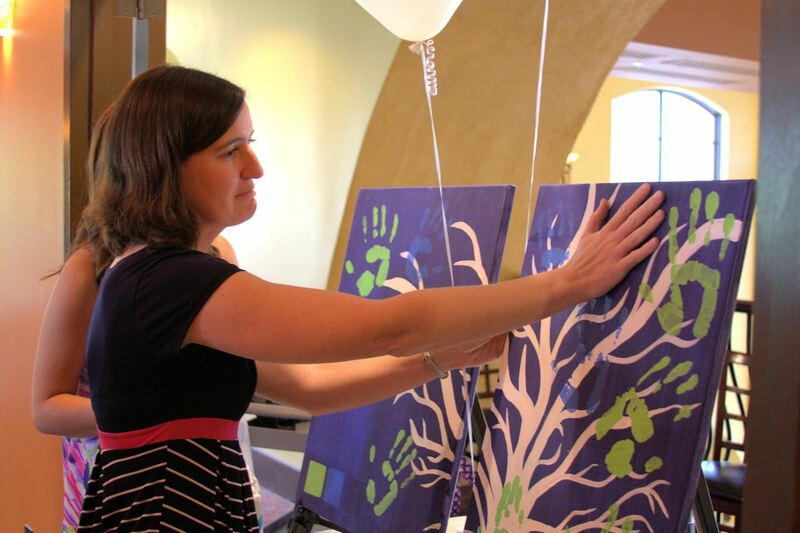 During the event, participants painted their hand prints as leaves on a “tree of life” painting, celebrating the hope that the tree will continue to grow. I enjoyed listening to the Rev. Adrian L. Dixon, Director of Spiritual Care at Duke Raleigh Hospital, speak about the hope of living with lung cancer and fighting to breathe for a purpose. Before this event, I took breathing for granted. It’s something I do every day, without any second thoughts. After this event and after listening to Rev. Dixon speak, I take a few seconds every now and then to be thankful for my ease of breathing and to think about the people that struggle to breathe. The Survivors Day Celebration is not just a celebration, it’s also about the long journey of each survivor and a chance to offer support and hope to those recently diagnosed. As a volunteer, I had the opportunity to meet the survivors and their families, and I was touched by all their kindness and gratitude. Although their lives had been thrown the curveball of lung cancer, they were not going to let the diagnosis hold them back. We are honored to celebrate the lives of the lung cancer survivors who we continue to fight for and with. This day of celebration was a life changing experience for me and I will continue to support Lung Cancer Initiative to end lung cancer so we can celebrate more lung cancer survivors in the years to come.